and all new suspension bushings have been installed. 15 inch steel wheels have been mounted as well to give the car excellent handling in the twisties and a comfortable, yet sporty ride. The steel wheels also give the car a period correct rally look which is complimented by the recently installed decals. Step inside and you will see a new headliner and the original 912 steering wheel. 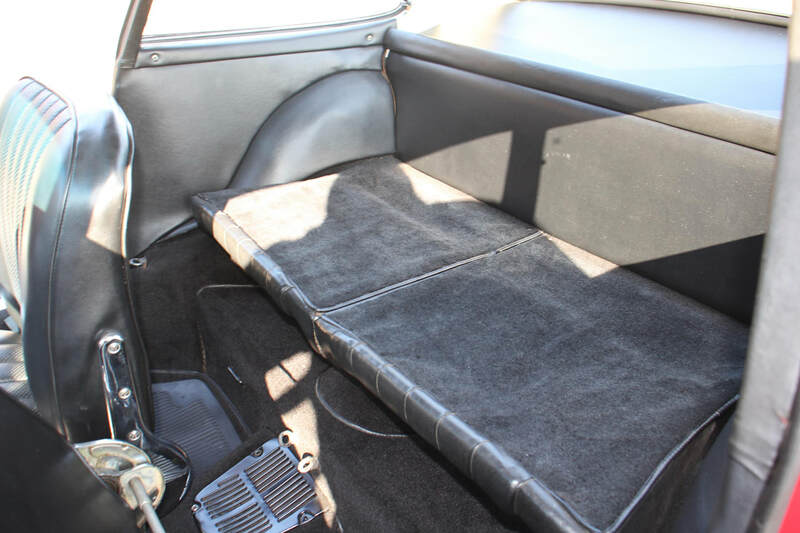 The interior has no rips, stains or blemishes and looks just as amazing as the exterior. The dash pads and gauges are in excellent condition with no cracks or tears and has the original owner’s manual. Everything on the car functions as it should. Gaspare noted that the car has an amazingly clean body, the under panels are straight, the rails are clean and that most of the spots that have fallen the test of time are all still in tack, for example the jack points at the rear of the car and the front suspension area all still have the factory coating on it. A sign of a dry, clean western car. 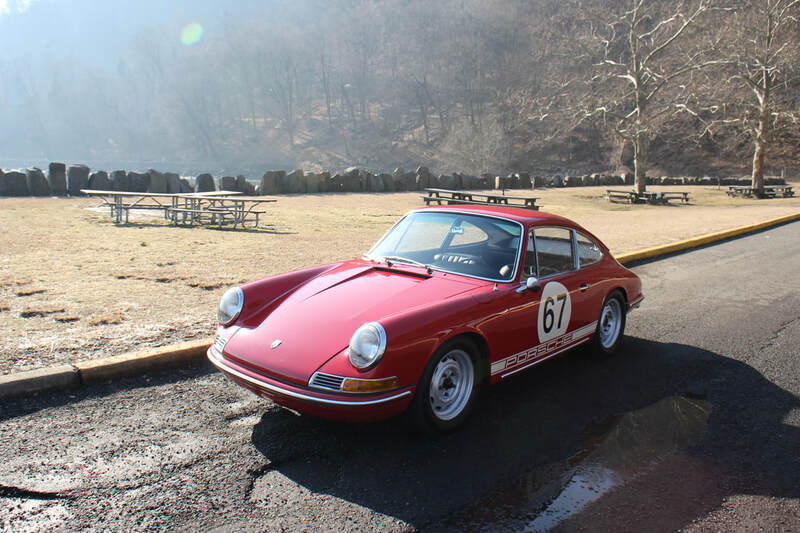 Things to note are that The car has a Porsche Certificate of Authenticity and the engine and transmission are matching numbers to what is in the car. The car also the original Bosch distributor, Fuchs alloy wheels with the sought after “heart cutout” on the valve stem spoke, all the gauges are original.